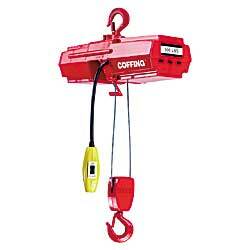 Find high quality electric chain hoists at low prices at Material Handling Solutions. 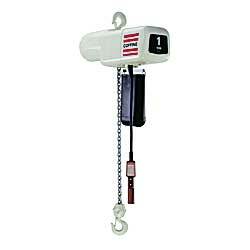 Our Harrington electric chain hoists have a 90 minute run time compared to 60 minutes for other manufacturers. 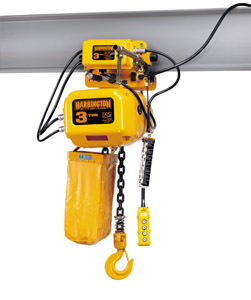 There are many benefits with our electric chain hoists such as: low headroom, fan cooled, overload protected, adjustable speed settings, and motorized trolley units. 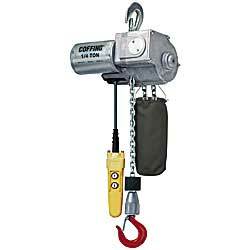 Our electric chain hoists are compact, lightweight and virtually maintenance free. 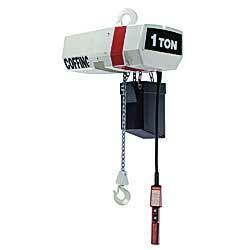 If you need assistance with a crane or hoist, call us toll free. 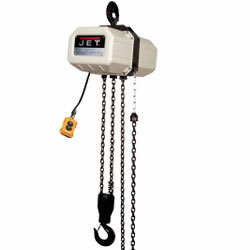 We carry large and small electric chain hoists. 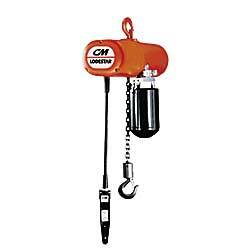 Brands include coffing, CM, Harrington and more. 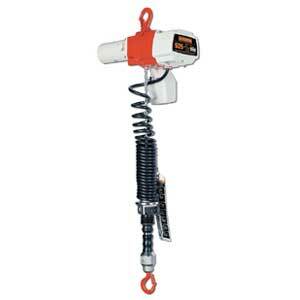 We also carry gantry cranes, jib cranes, trolleys and a large selection of different hoist accessories.